American Reform Judaism, the largest Jewish movement in North America, has roots in America dating back to the early nineteenth century. Though its early classical period was in Germany and Central Europe, Reform, also called "Progressive," Judaism has undergone its greatest period of growth and development in the United States. Progressive Judaism is rooted in the Bible, especially in the teachings of the Hebrew Prophets. It is founded on authentic manifestations of Jewish creativity, ancient and modern, particularly those that stress inwardness and desire to learn what God expects from Jews; justice and equality, democracy and peace, personal fulfillment and collective obligations. The practices of Progressive Judaism are anchored in Jewish thought and tradition. They seek to extend the range of observance by granting full equality to all Jews, irrespective of gender and sexual orientation, while challenging laws that are contrary to Judaism's fundamental principles. One of the guiding principles of Reform Judaism is the autonomy of the individual. A Reform Jew has the right to decide whether to subscribe to a particular belief or practice. The Movement accepts that all Jews — whether Reform, Conservative, Reconstructionist or Orthodox — are essential parts of the worldwide community of Jewry. 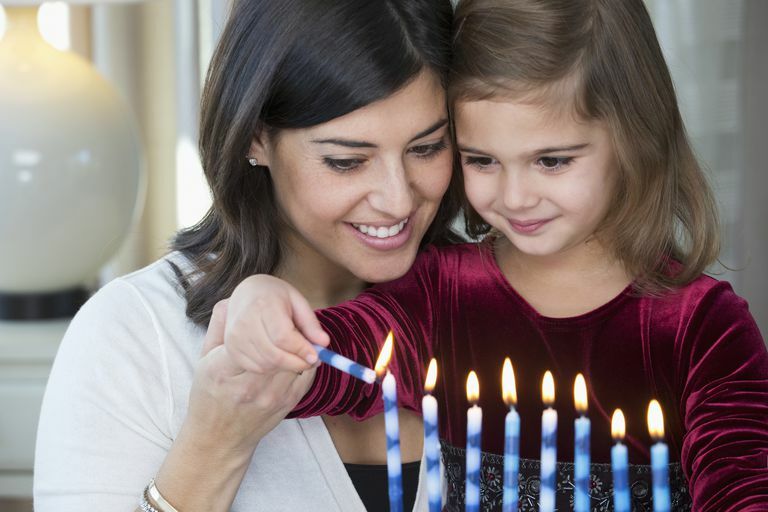 Reform Judaism maintains that all Jews have an obligation to study the traditions and to observe those mitzvot (commandments) that have meaning today and that can ennoble Jewish families and communities. Reform Judaism differs from more ritually observant forms of Judaism in that it recognizes that the sacred heritage has evolved and adapted over the centuries and that it must continue to do so. The earliest Reform rabbis to settle in Israel arrived in the 1930s. In 1973, the World Union for Progressive Judaism moved its headquarters to Jerusalem, establishing Progressive Judaism's international presence in Zion and reflecting its commitment to help build a strong indigenous movement. Today the are about 30 Progressive congregations around Israel. In its practice, Progressive Judaism in Israel is in some ways more traditional than in the Diaspora. Hebrew is used exclusively in worship services. Classical Jewish texts and Rabbinic literature play a more prominent role in Reform education and synagogue life. A Progressive Beit Din (religious court) regulates procedures of conversion and offers guidance in other ritual matters. This traditional stance embodies one of the original, classic principles of the movement: that Progressive Judaism draws upon powerful influences in the larger social context in which it lives and grows. Like Reform Jews worldwide, the members of the Israel movement value the principle of Tikkun Olam the idea of repairing the world through the pursuit of social justice. In Israel, this commitment extends to protecting the physical and spiritual well-being of the Jewish State. Progressive Judaism is dedicated to ensuring that the State of Israel reflects Judaism's highest prophetic character which calls for freedom, equality and peace among all the inhabitants of the land.